The highly ancticipated upcoming MOBA game from Blizzard, Heroes of the Storm, has appeared a little earlier than intended following a leak of the official Alpha client. A team over at MMOChampion have been diving into the files in an attempt to find more information. 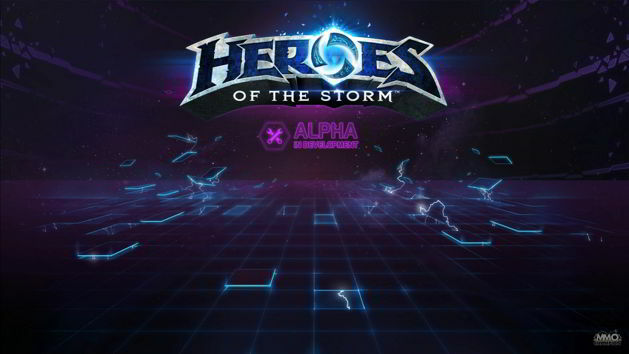 Currently players are not able to log in as Heroes of the Storm is currently in friends and family Alpha testing but the leak could suggest a more public setting shortly. Yesterday the team discovered some interesting facts relating to the game, including a large number of images and character profiles. So far players have identified 23 unique characters currently available in the Alpha client but it’s unclear if more are hidden or available to those with access. A few images of the options and setup screen have also been leaked, with one particular image including settings for VOIP chat and output. For a brief profile of the discovered characters and for more images relating to the Heroes of the Storm Alpha leak, check the link below.